The Classic Army M4/M16 470rd High Capacity AEG Magazine is made specifically for the CA M4 / M16 / Scar series of rifles. 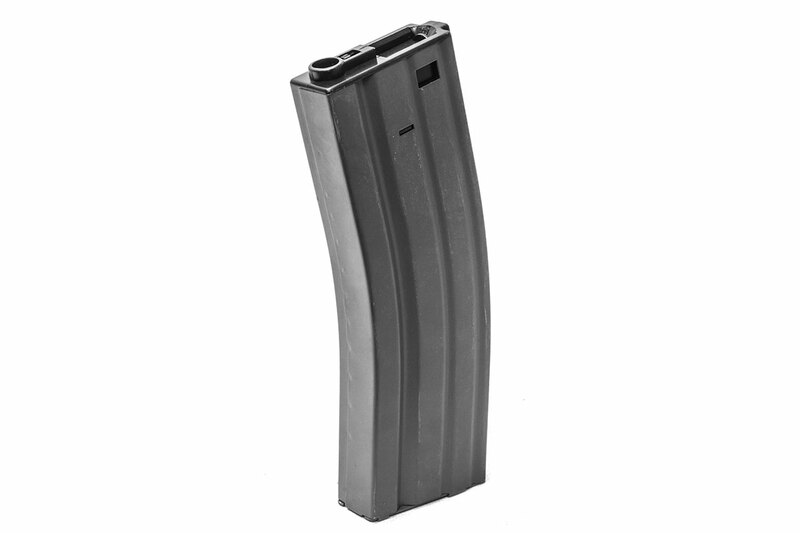 Take a couple of magazines onto the field with you to make sure you have enough fire power to take on the enemy. This Magazine may fit other similar patterned rifles from other brands but cannot be guaranteed by Airsoft GI. will they feed well in the apex fast attack ? Yes, they will feed in the apex fast attack. Yes, it will fit the Apex Fast Attack. Yes, they will fit the Apex M4.